Herbie Kane's excellent form on loan at Doncaster Rovers has been recognised after he was named in League One's Team of the Season. Kane joined Doncaster last summer before the temporary deal was extended until the end of 2018-19 back in December when he signed a new contract with Liverpool. 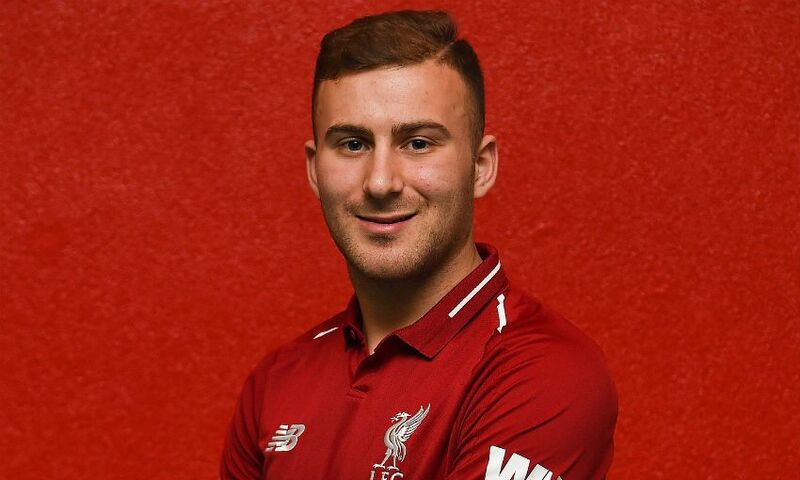 The 20-year-old midfielder, who joined the Reds at the age of 15, has made 41 appearances in all competitions for Grant McCann's side so far this term, scoring seven times. Doncaster currently sit seventh in League One, just a point outside the play-off places.